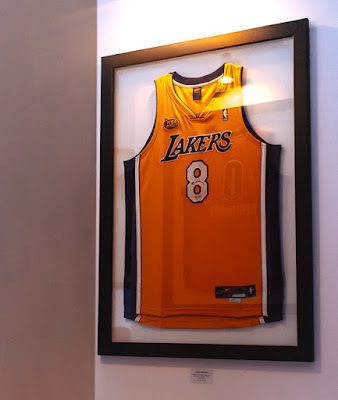 Collectors of sports memorabilia know that finding authentic signed pieces is next to impossible in the Philippines. 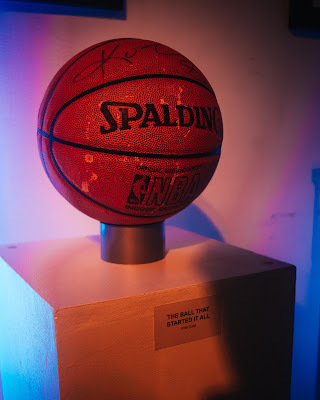 Despite the growing number of collectors in the country, there has been no reliable source of authentic signed sports memorabilia to match their passion. 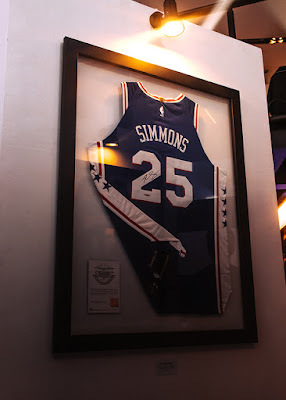 Enter Hall of Fame Authentics (HOFA), a one-stop shop of authenticated signed sports memorabilia. The brainchild of a triumvirate of basketball diehards and avid collectors Elvis Gutierrez, Ron Uy and Stephen Songco, HOFA is a dream come true for those fans who could only pine for signed memorabilia from their sports idols – whether it’s that jersey commemorating a championship game, a signed photo, or anything else that captures a pivotal moment in sports history. 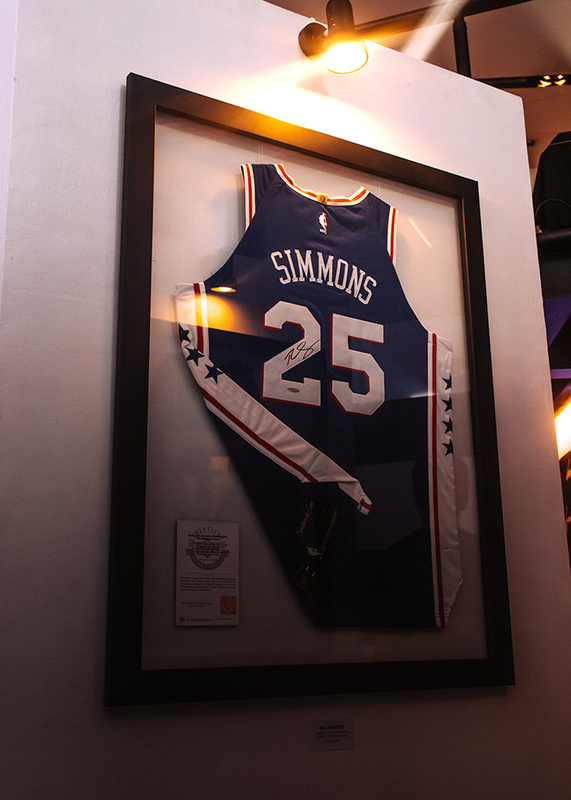 HOFA offers authenticated signed sports memorabilia that are 100% guaranteed to be signed by athletes, at prices close or equivalent to international SRP. 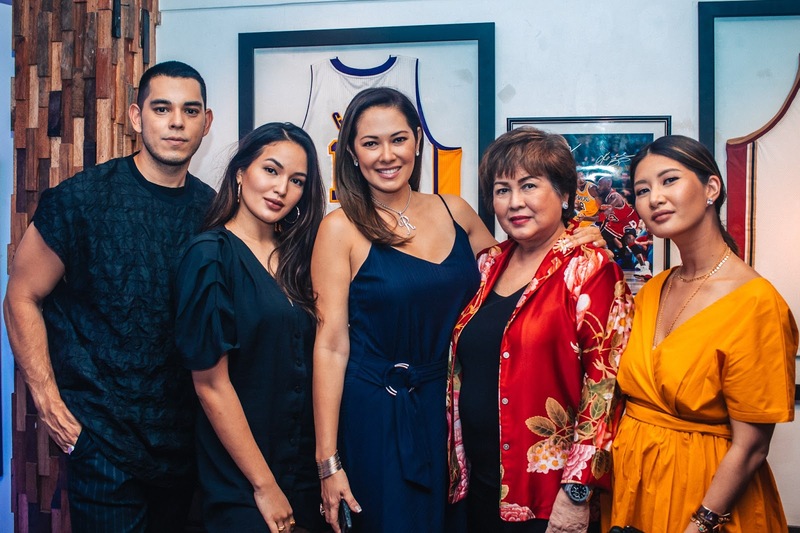 For collectors, this means getting their prized finds without having to deal with the headaches of dealing with logistics and customs, not to mention the heartache of discovering that their prized purchase is a fake. HOFA’s founders are no strangers to the nightmares that sports memorabilia collectors in the Philippines deal with. In 2009, Ron bought what he thought was an authentic Kobe Bryant-signed Spalding basketball for $100 from eBay. He forked over an additional $100 for shipping and taxes. He still recalls how heartbroken he was when he found out that the ball was a fake. In retrospect, he realized that since he was new to collecting and didn’t have access to sound information and advice, he had no clue that he was not dealing with legit sellers. Tep also had a similar experience when he bought a fake Air Jordan 11 Concord Retro 2011 but, unlike Ron, he was thankfully able to return the item and get a refund. 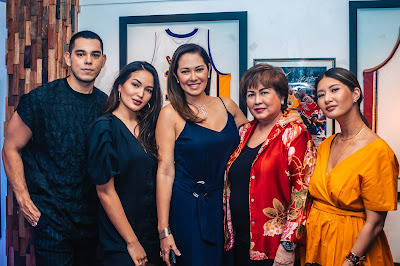 Since then, through a series of hits and misses, the three have learned the inner workings of the authenticated signed sports memorabilia trade – valuable knowledge that they would now like to share with fellow collectors in the Philippines through HOFA. 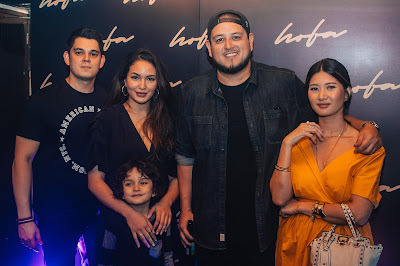 As an official distributor of authenticated signed sports memorabilia, HOFA gives Philippine-based collectors access to major companies in the sports memorabilia trade — Upper Deck and Steiner Sports. 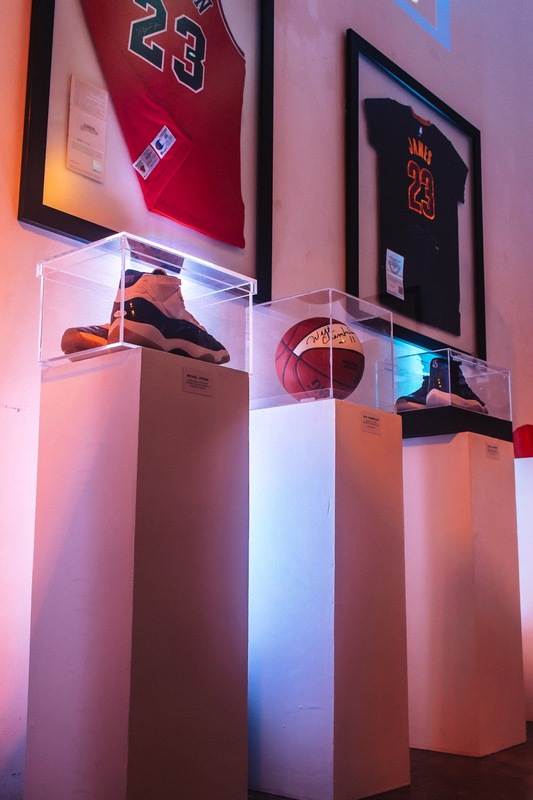 HOFA will focus on providing items that are signed by sports greats, which command greater value. Those who place orders through HOFA can get their authenticated signed sports memorabilia in as short as two weeks. 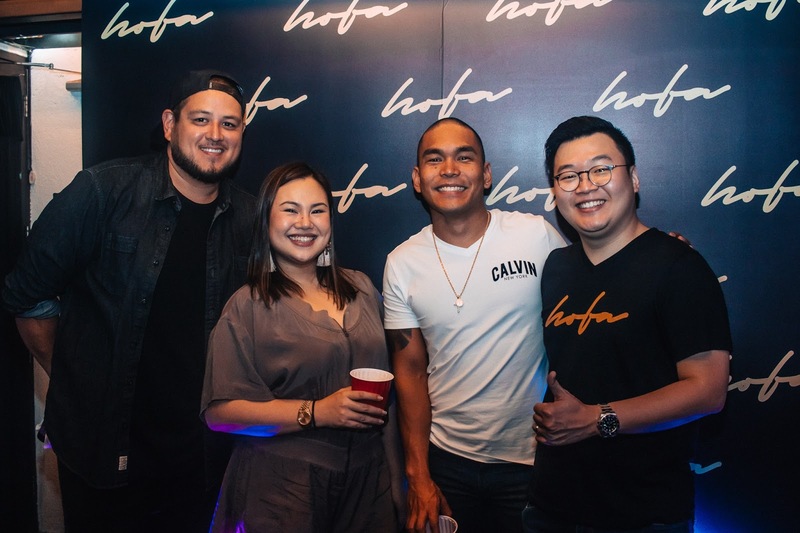 It helps that HOFA’s founders understand the passion that drives sports memorabilia collectors, and would like to help them enjoy their shared interests. Collectors would go to seemingly great lengths to acquire the items they want. 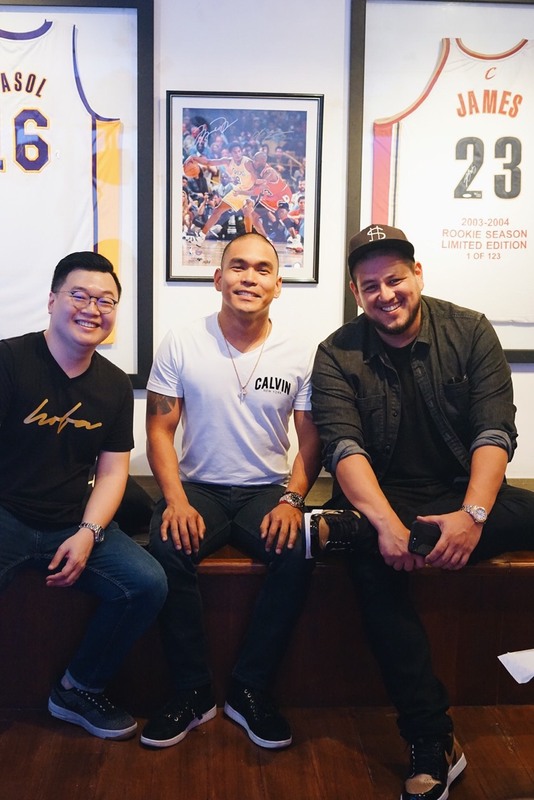 Tep recalls that he once sold his extra car so that he could buy a game used Air Jordan 11 “Breds” from the Game 3 finals of the Bulls against the Sonics. “I thought what would be the value of the car after 10 years? Nothing, right? So I sold the car to have the money, but even if I was the winning bidder for the item, it still wasn’t awarded to me,” he said, recalling his frustration. Besides basketball memorabilia, HOFA also carries a range of authenticated golf, baseball, boxing, football, soccer and hockey memorabilia. HOFA can also assist buyers in acquiring hard-to-find items. Payment can be done through credit card or Paypal, and layaway plans may be arranged. 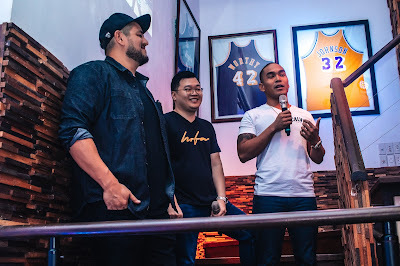 Through its service, HOFA wants to provide knowledge on collecting signed sports memorabilia to Filipino collectors and sports enthusiasts, educating them and helping them to become savvy collectors. HOFA will be their “best friend, financial adviser, and best influence” – an ally that would make collecting sports memorabilia truly fun, satisfying, and rewarding.